This year’s tax season is the first time individuals and families will be asked to provide basic information regarding their health coverage on their tax returns. Individuals who could not afford coverage or met other conditions may be eligible to receive an exemption for 2014. 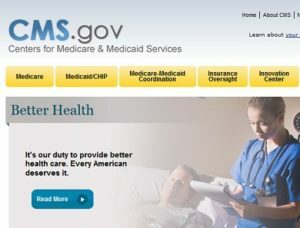 To help consumers who did not have insurance last year determine if they qualify for an exemption, CMS also launched a health coverage tax exemption tool today on HealthCare.gov and CuidadodeSalud.gov. Or needing to download forms, or wanting to learn more about the fee for not having insurance can find information and resources at HealthCare.gov/Taxes or IRS.gov. Consumers can also call the Marketplace Call Center at 1-800-318-2596. Consumers who need assistance filing their taxes can visit IRS.gov/VITA or IRS.gov/freefile.